Return to St. Nicholas Church, Sunday, July 16 at 9:00 p.m.
Bishop Mardarije was born in Podgorica on December 22, 1889, to father, Pero, who was a tribal captain and mother, Jela, née Bozovic. He finished elementary school in Cetinje where he started high school, continuing in Belgrade. Leaving high school in his fifth year, he went to Studenica Monastery. In 1906, with the blessing of Bishop Sava (Barać) of Zica, he took monastic vows and was ordained a deacon. He graduated from the seminary in Kishenev where a collection of his sermons was published. From here he went to St. Petersburg, graduating from the Theological Academy in 1916. As a theological student Hieromonk Mardarije, at the behest of the holy prisoners' camps in Siberia, Turkestan, and Bukhara, journeyed to deliver lectures and talked to prisoners of Slav extraction from Austro-Hungary. 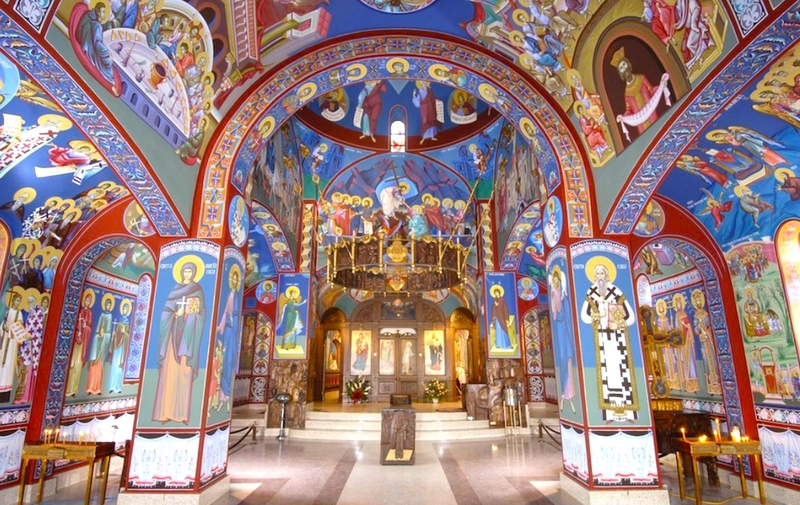 In 1917 the Russian Orthodox Church sent Synkell Mardarije to America to organize the Serbian Orthodox Church. 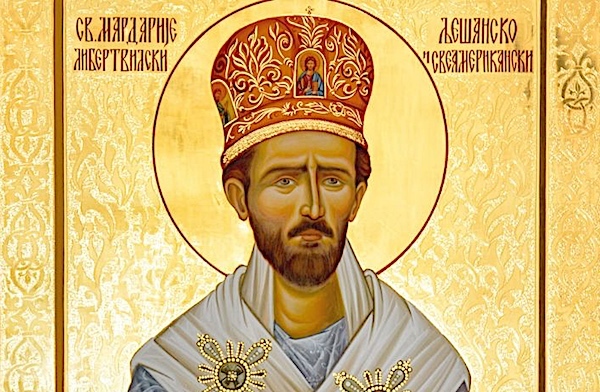 Here he served as head of the Serbian Mission, and at the Cleveland Conference of the Russian Metropolitanate he was elected the Serbian Bishop. But Archimandrite Mardarije did not wish to accept episcopal consecration without the knowledge and approval of the Serbian Orthodox Church in the homeland. Instead, he returned to his country and became head of Rakovica Monastery and rector of its monastic school. Here he remained until early 1923 when he returned to America as Administrator of the American-Canadian Diocese, holding this office until elected the first Serbian Bishop of America and Canada. 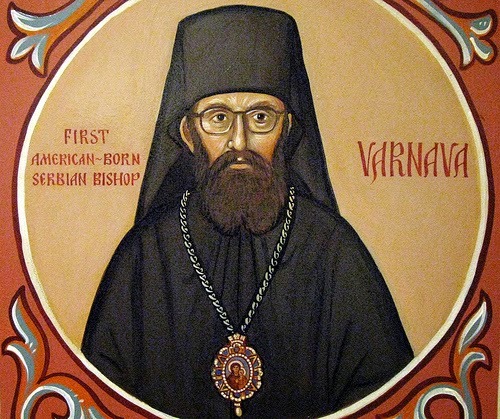 The election of Archimandrite Mardarije as Bishop of America and Canada occurred when he was in fairly poor health, so that he could not travel to Belgrade. Archimandrite Mardarije was consecrated Bishop in the Orthodox Cathedral in Belgrade on April 25, 1926, by Patriarch Dimitrije and the Bishop Danilo of Dalmatia and Istria and Bishop Serafim of Zletovo and Strumica. Also present at the consecration and Liturgy was Gordon Paddock, Chargé d'Affaires at the American Embassy in Belgrade. 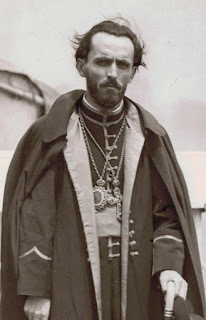 Bishop Mardarije arrived in his Diocese in New York on July 1/14, notifying Patriarch Dimitrije of this by telegram, and sent his first Report to the patriarch in early September, 1926. In his first hierarchic message to the clergy and people, Bishop Mardarije acknowledged all, including the deceased, "who had worked for the welfare of the Serbian Church in America." 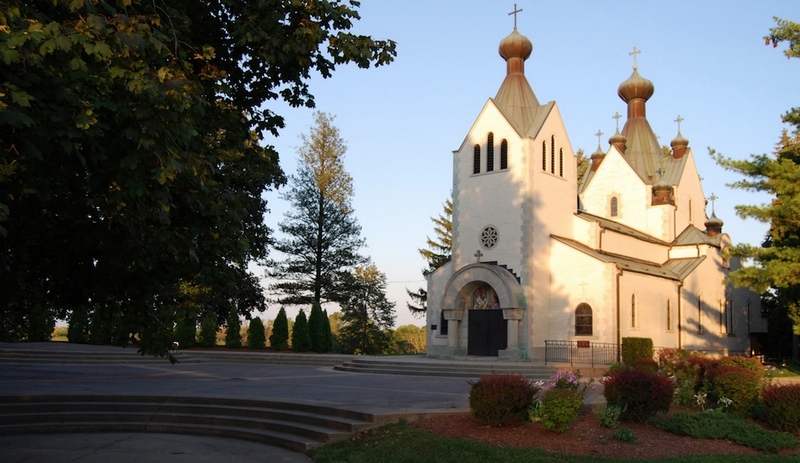 A wide range of activities awaited the first Serbian bishop in America and Canada. Bishop Mardarije did not spare himself nor did he fear work, though he knew he was gravely ill. Bishop Mardarije convened the first National Church Assembly of the Serbian Orthodox American-Canadian Diocese with his Fourth Archpastoral Message for September 1, 1927, at St. Sava Monastery in Libertyville, on the basis of the Resolution adopted at the National Assembly in Chicago on May 29, 1927. 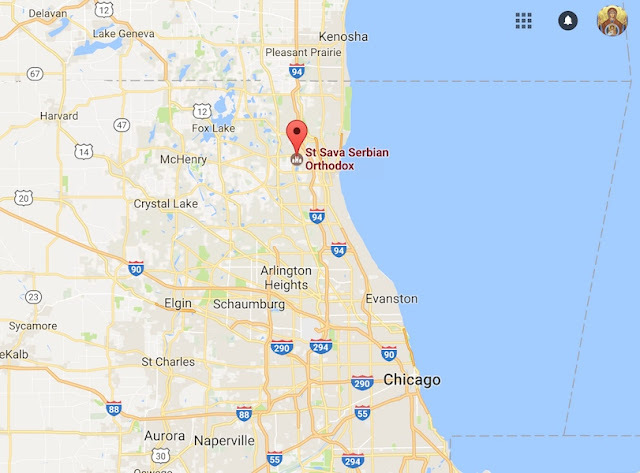 Bishop Mardarije died on December 12, 1935, and was buried on December 18, 1935 at St. Sava Monastery in Libertyville, which, together with the Serbian people, he had built at great sacrifice and superhuman effort.